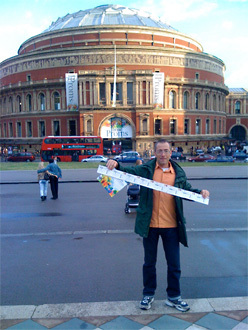 More than a yard of tickets to the Proms! The medium of abstract dance communicates emotions and ideas but without words, along with the grace and power of the human body working to its maximum. There’s a parallel with idea-based art: as a non-verbal language, dance has the capacity to communicate with us directly at a lower level than our verbal skills. It sometimes takes time for the full realisation to sink in, and the language of dance is the more powerful and direct because of this. 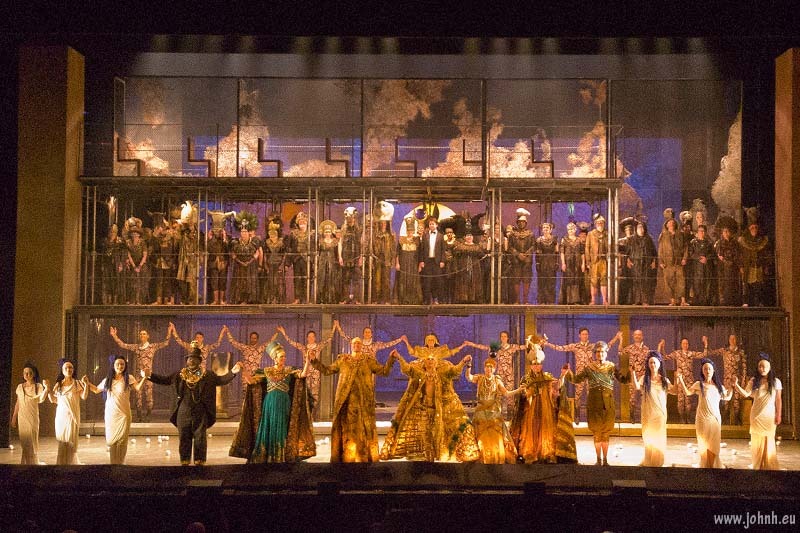 Thirty-five years or so on from the premiere of Akhnaten, Philip Glass’ opera about the Egyptian sun god, we are much more practiced at reading symbolism and conceptualism on stage. This now seems like a period piece, rather grand and indulgent but still at first sight, also rather vacuous. The thrill is in seeing Egyptian archaeology come to life on stage with so much precision movement and synchronised juggling which reflects Philip Glass’ minimalist music composed of so many repetitive structures. 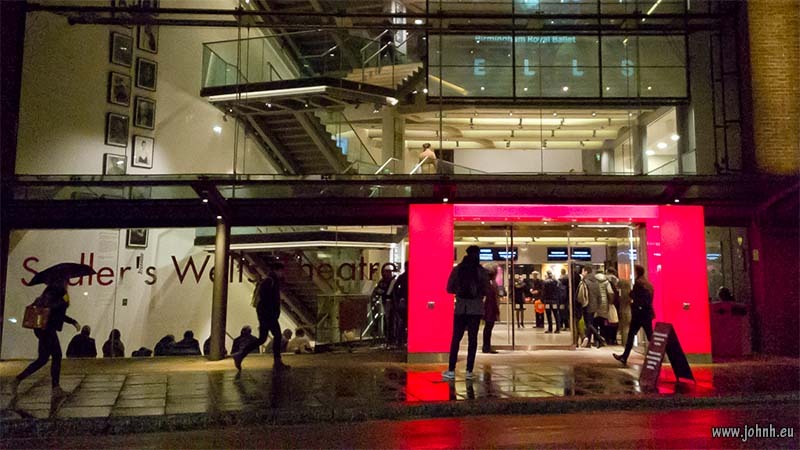 So Matthew Bourne’s Swan Lake is not just mainstream, but striped across the schedule for up to two performances per day at Sadler’s Wells theatre as the main Christmas programme. Maybe we shouldn’t be surprised, in its original version Matthew Bourne’s Swan Lake was uncannily true to Tchaikovsky’s music and spookily accurate with its reading of the Prince as emotionally stunted, almost sociopathic and the swans as the voices in his head of good and evil. 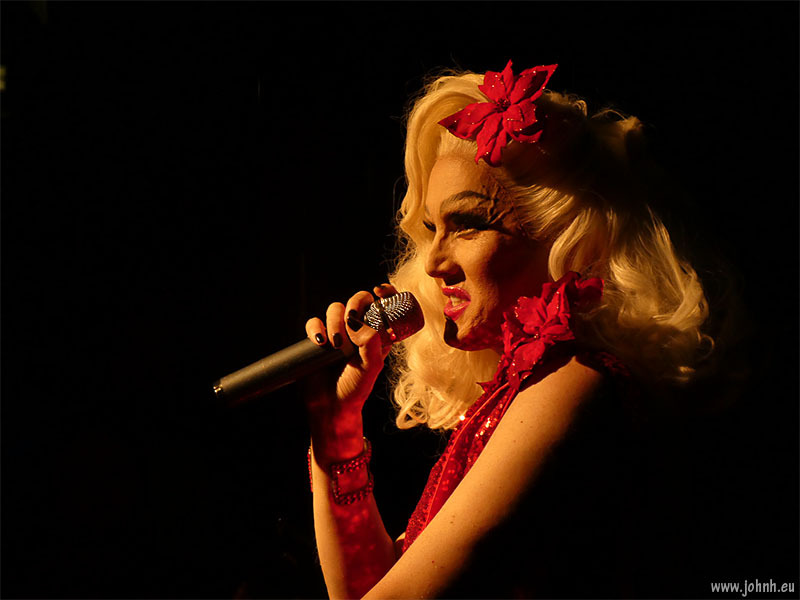 Charlie Hides as Judy Garland performing “All I want for Christmas” the Royal Vauxhall Tavern. Her Christmas set this year also includes items as Cher, Abba and (bizarrely) Delia Smith. 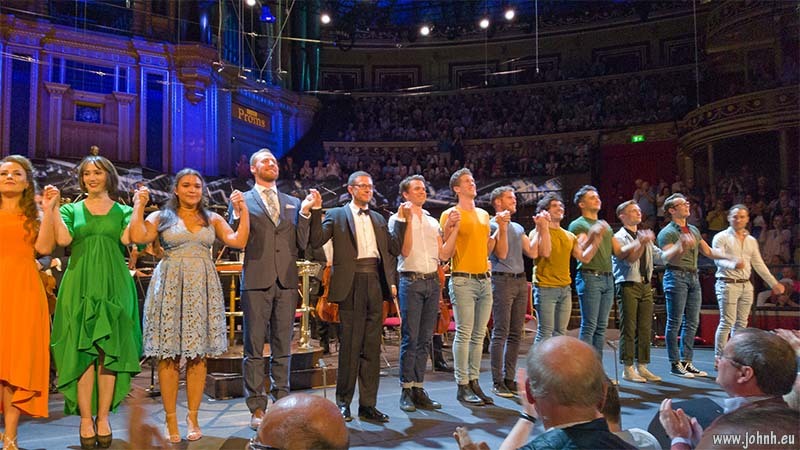 Colourful, exuberant and loud: I’ve been at the afternoon performance of one of the most popular of all of this year’s Prom concerts, there are two performances of the same programme; not many programmes get a second airing. The broad audience for musical theatre queued in their droves, this a clearly a bargain for the many tourists who come to London for the musicals. and I am told that the queue for day tickets was already long at 9am. A predominantly girlie audience amongst the promenaders down at the front of the arena. And the concert performance was great fun with lots of exuberant energy. 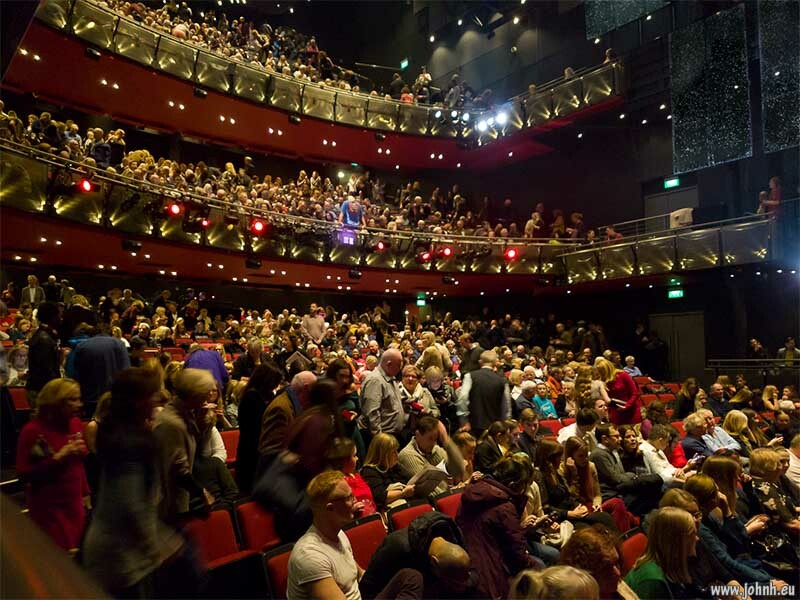 Orchestra and singers with amplification, which is required for the style of musical theatre but does reduce the subtlety of the sound.